The last week of December is the perfect week for lazy busy bloggers. I can drum up lots of new blog content solely based on 2014 year-in review-posts! 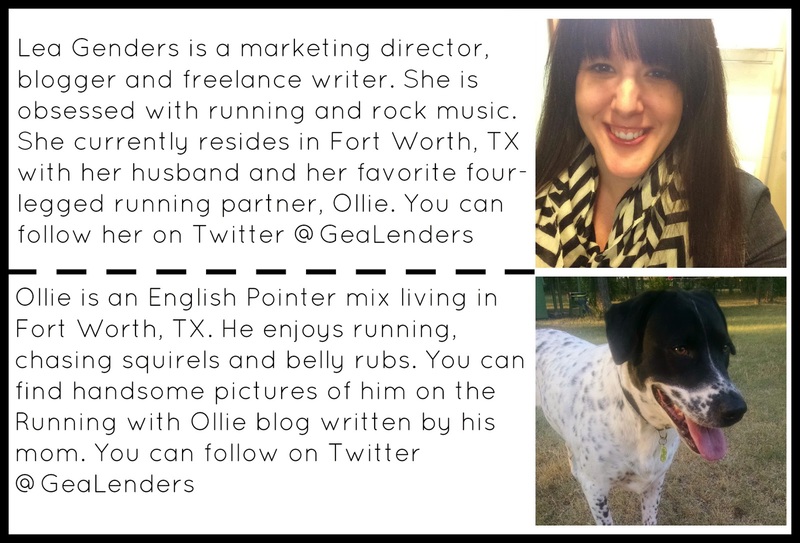 I have some great blog posts ideas for 2015, but first let's round out the year with another recap post. In case you missed it, I shared the 20 most delightful Ollie pics of 2014. I mean, who wouldn't love that? Then in an attempt to be clever, I wrote a 2014 year-in-review post in rhymes. Silly bad poetry is always a hit! Now that those posts are out of the way, I'd like to share with you my 10 Most Popular Blog Posts of 2014. 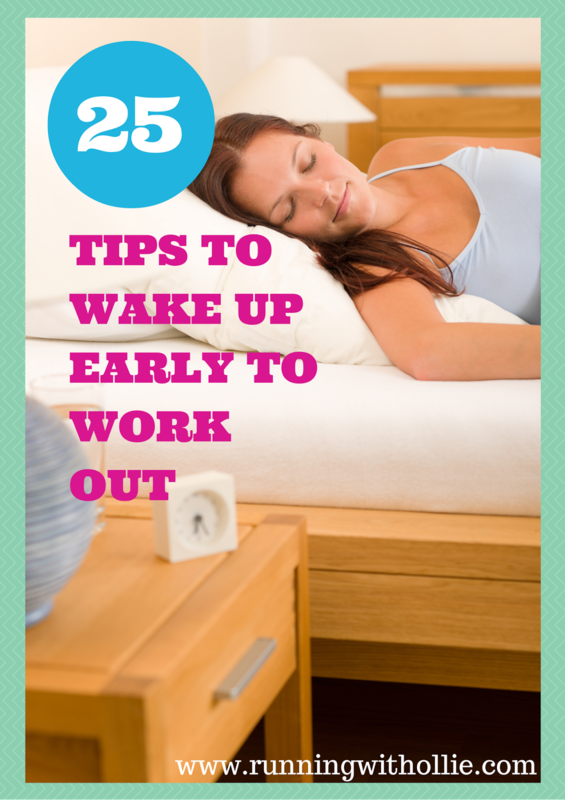 Click on the link in the title of the blog post to check it out. Happy New Year, friends!! 10. 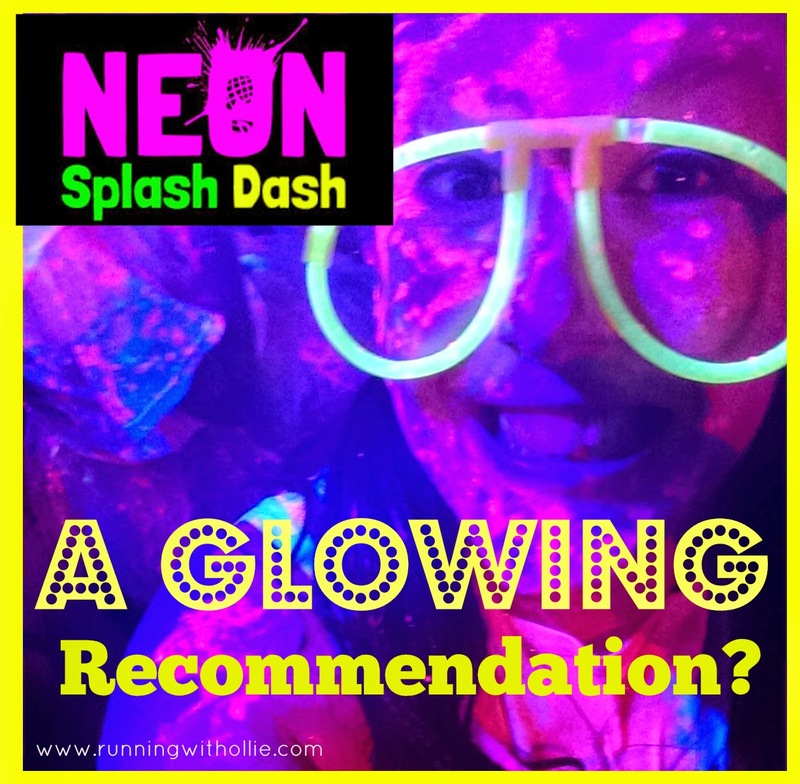 The Neon Dash: A Glowing recommendation? If you read my recap poem, you know I ran the Neon Dash to celebrate the last day in my 30s. 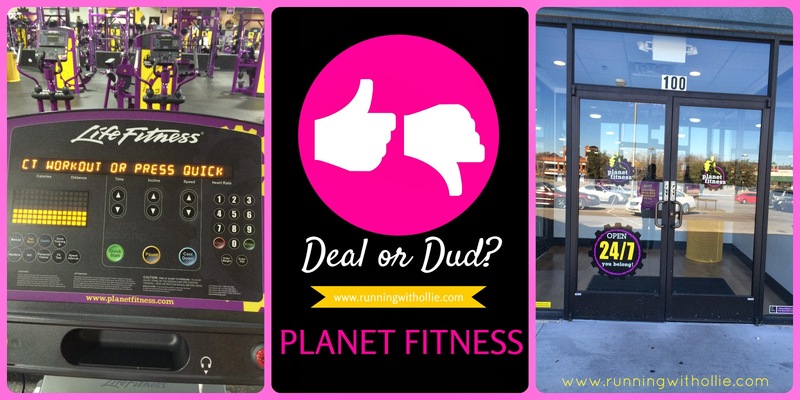 Check out my recap to see if I gave it a glowing recommendation. 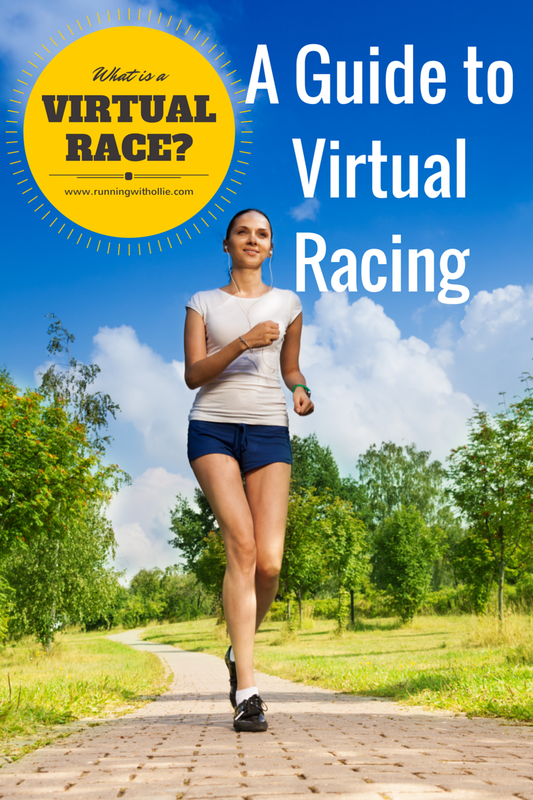 I hosted a virtual race for my 40th birthday, so I put together this handy little guide to virtual racing that answers all the questions you were (not really) afraid to ask. 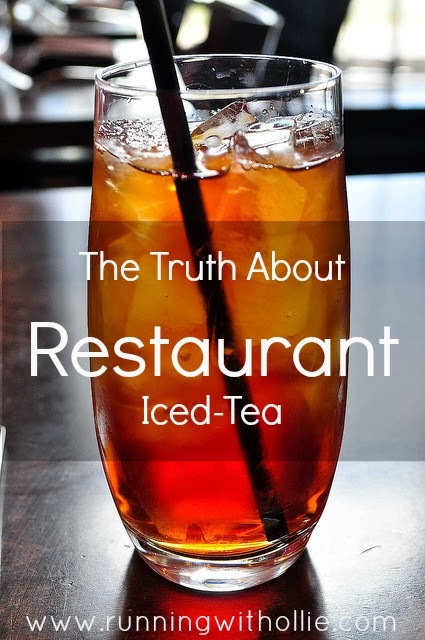 I learned something that surprised me about some restaurant unsweetened iced-tea. 7. 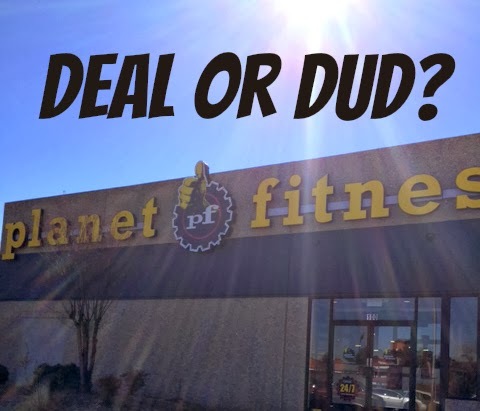 Planet Fitness: Deal or Deal? This place gets a bad rap on the internet. Is it really as bad as everyone says or is it worth $10 a month? 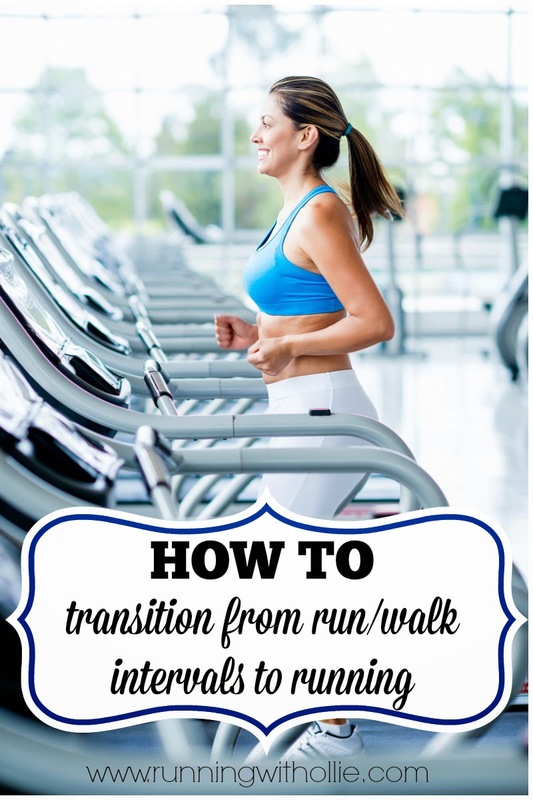 Nothing wrong with a run/walk routine, but if you want to learn to run continuously, these are the things that worked for me. It happens to the best of us. 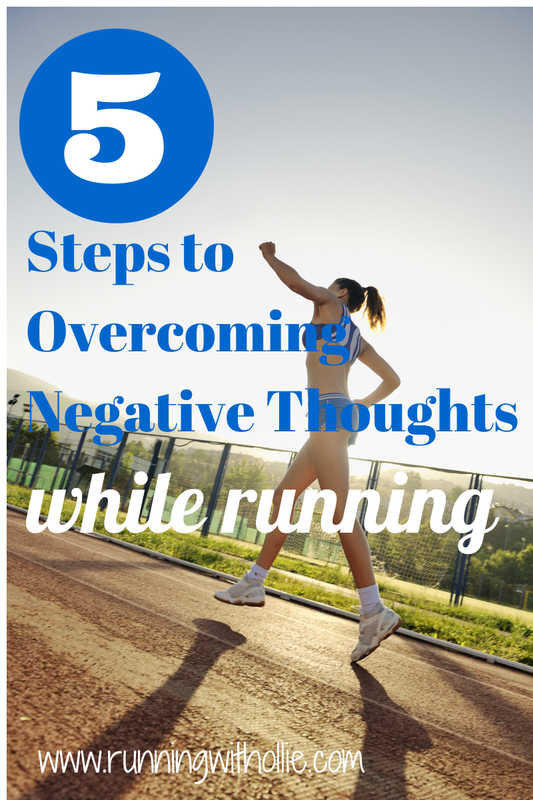 How I beat down that negative voice in my head. 4. 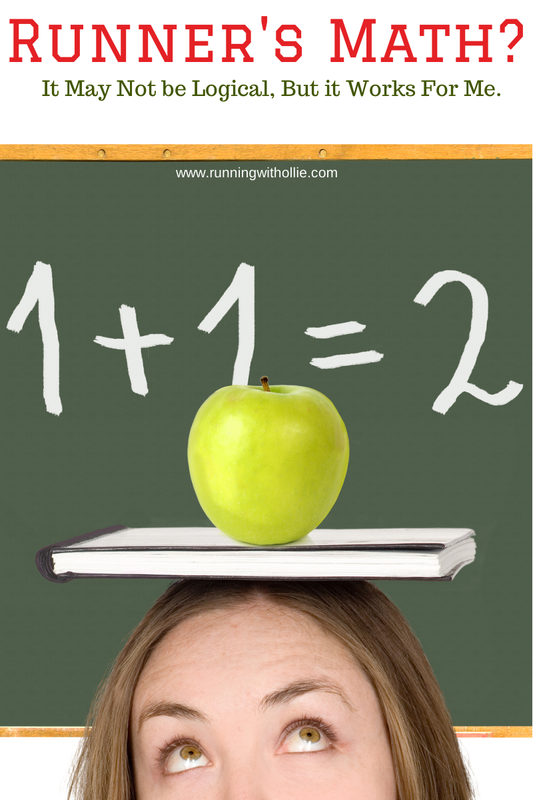 Runner's Math: It May Not be Logical but it Works for Me! A humorous (I think so) look at those silly things we runners say. Yeah, I think I'm funny. How are you supposed to know them if they are unspoken? 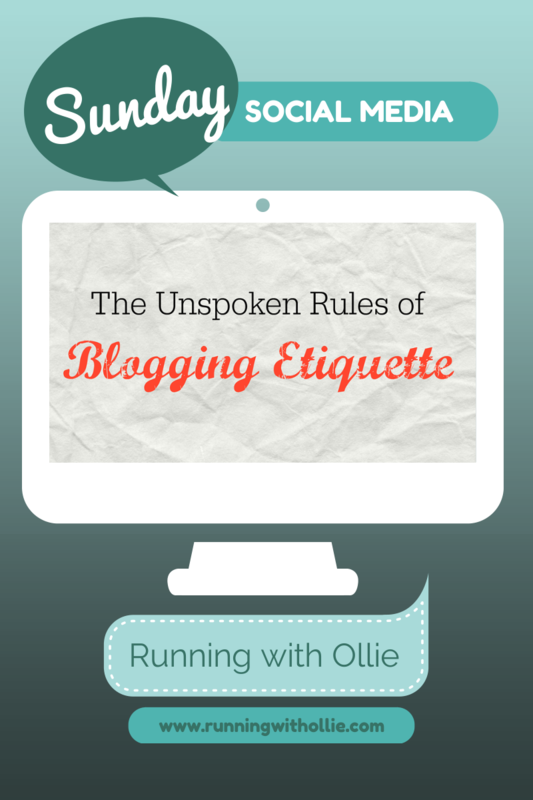 This post was a part of my Social Media Sunday series (more to come in 2015!) and gained popularity because it was shared by SITS Girls! 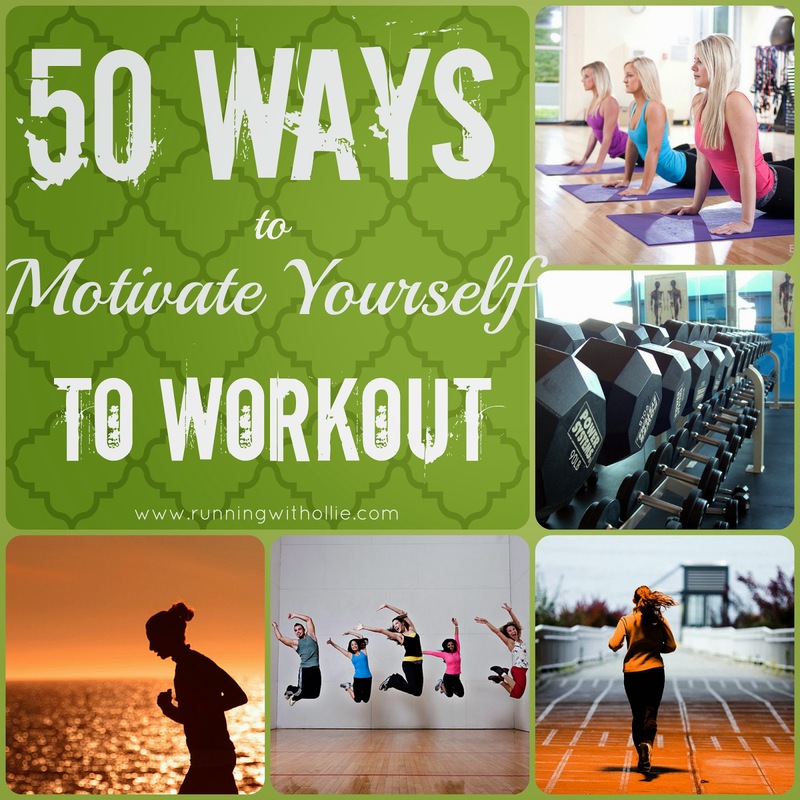 Because we all need a little help in the motivation department from time to time. How was your year? Are you ready to crush 2015? I am! This is such a lazy post. So of course I will retweet it all day long.